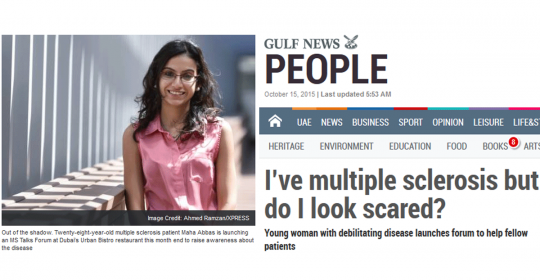 It is not clear how many MS patients live in the UAE, but Dr Irene Klyk of the GNC said she sees three new patients a week. 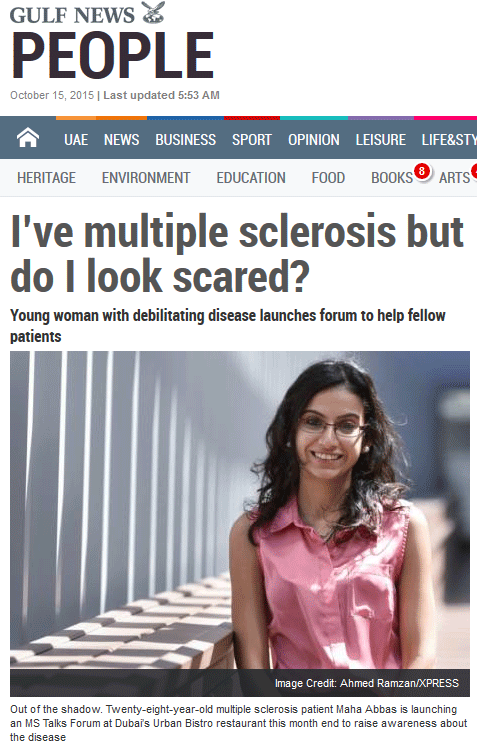 Estimates reckon there are 2.5 million MS patients worldwide and women are twice as likely to be affected as men. According to research, Dubai should also be considered one of the regions with medium to high risk of MS, given its hot weather.